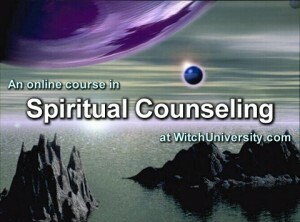 The Spiritual Counseling course is now accepting enrollments for the class commencing in June 2015. Please see the syllabus for more details on the course. The deadline for enrollment is May 15, 2015. The course lasts six months, and the total price with certificate and title is $600, or 6000 WU Points. If you pay in $, this can be a single payment or smaller monthly installments. become a spiritual counselor, certificate, counseling, education, how to be a spiritual counselor, psychology, psychology of spirituality, spiritual, spiritual counseling, spiritual counseling course, spiritual counselor, spiritual counselor education. Bookmark.